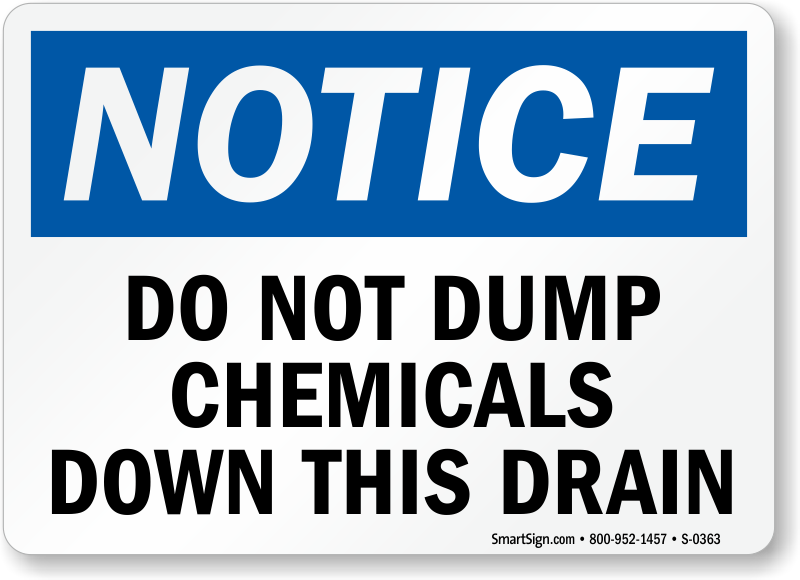 You can't dump everything down the drain. 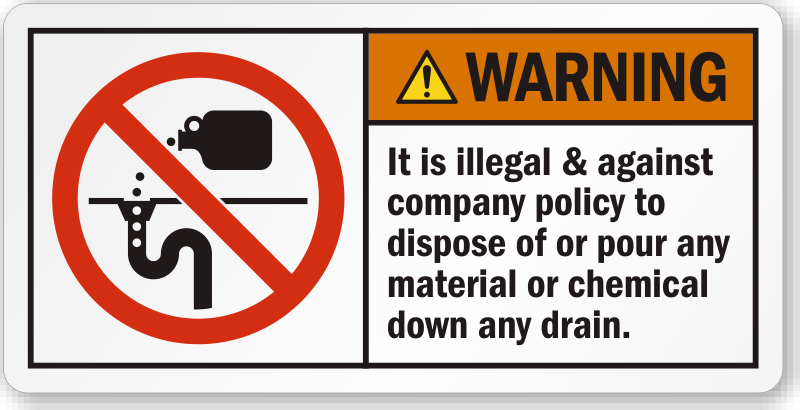 Post a warning, caution or notice near your drains and sinks to protect the integrity of your water supply. 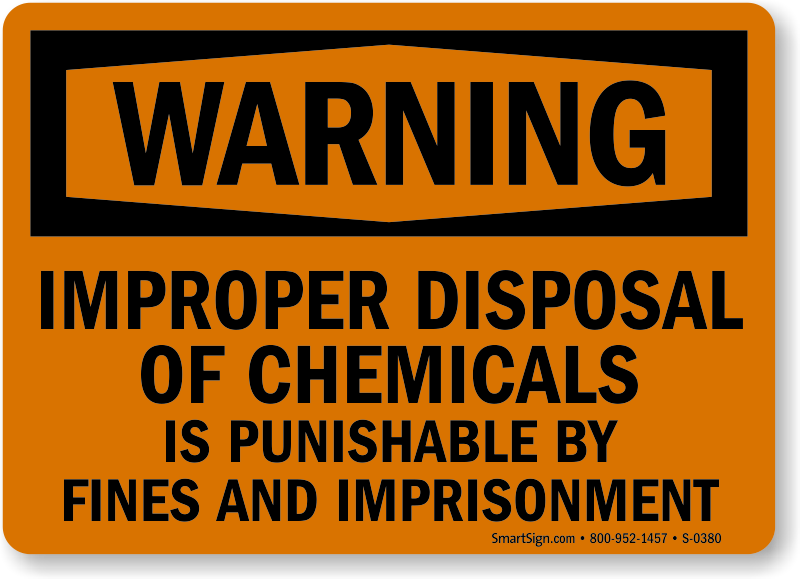 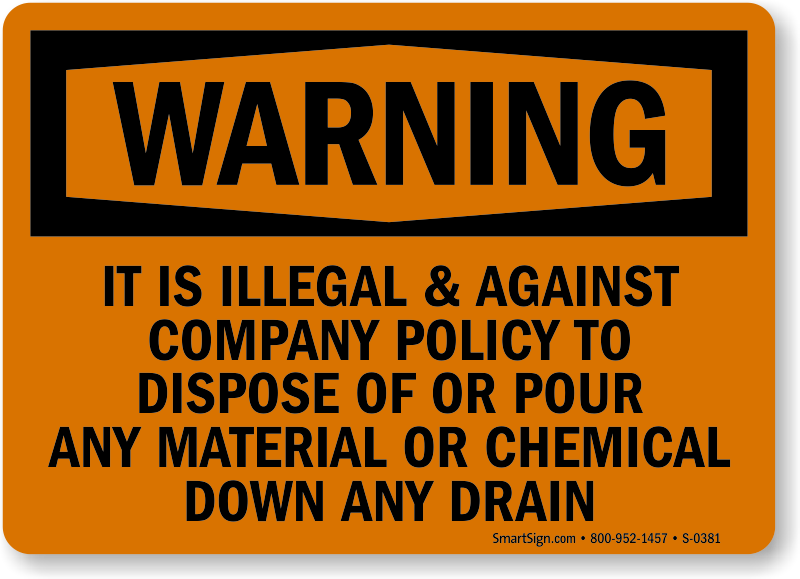 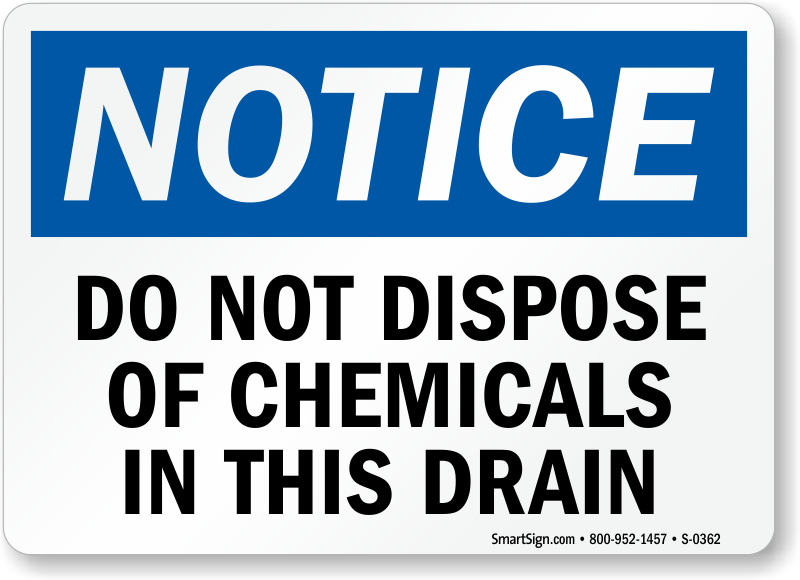 • Warnings are clear and conspicuous to prevent people from disposing chemicals improperly. 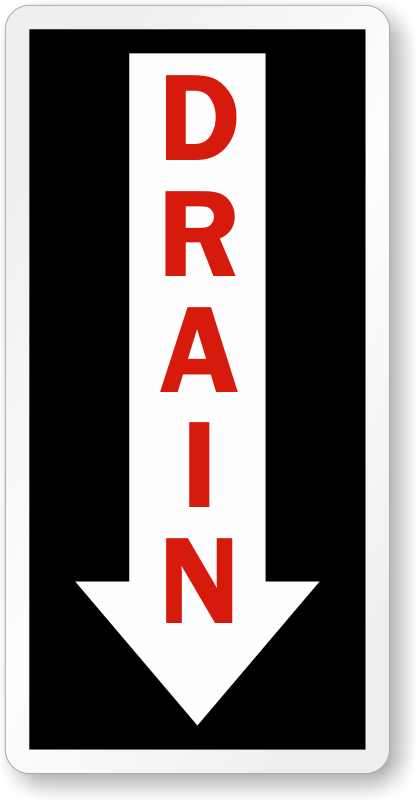 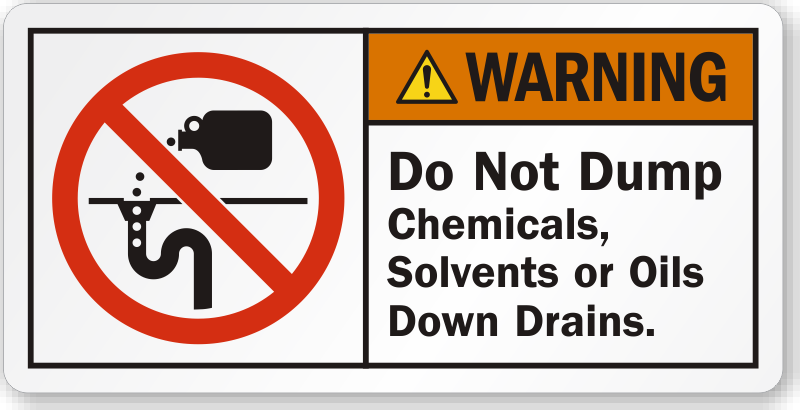 • Choose from plastic and aluminum signs made to withstand wear and tear, weather abuse, chemical spills, solvents, moisture and more. 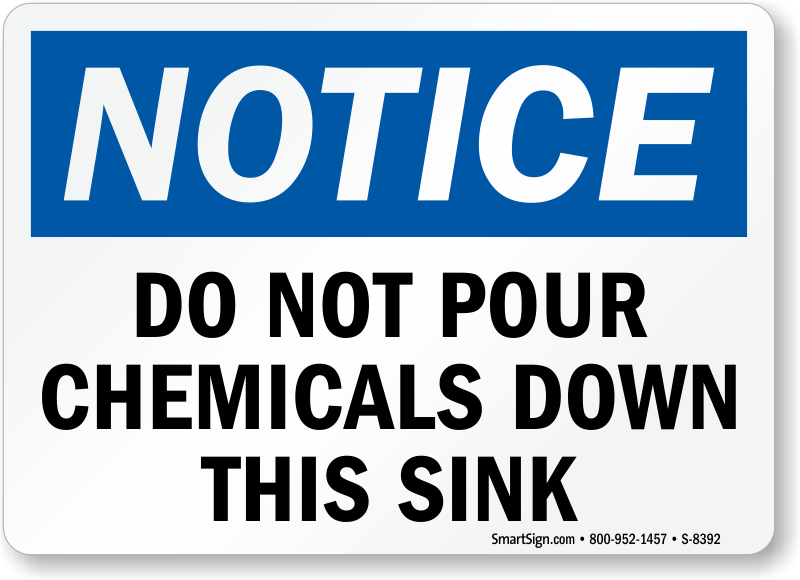 Install your sign and forget about replacements. 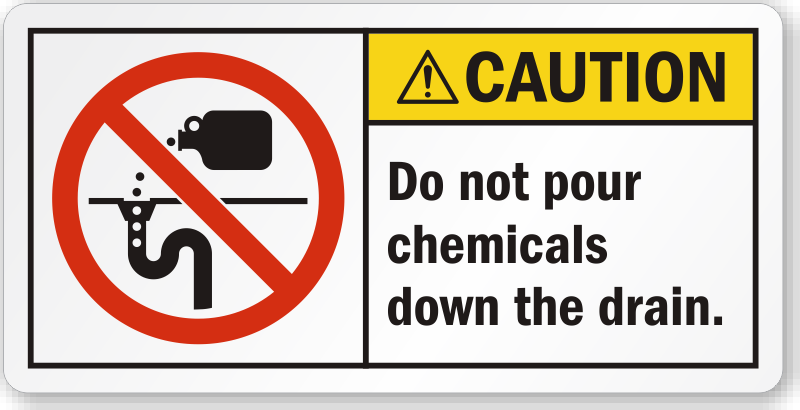 • For enhanced visibility during the night, opt for reflective aluminum signs. 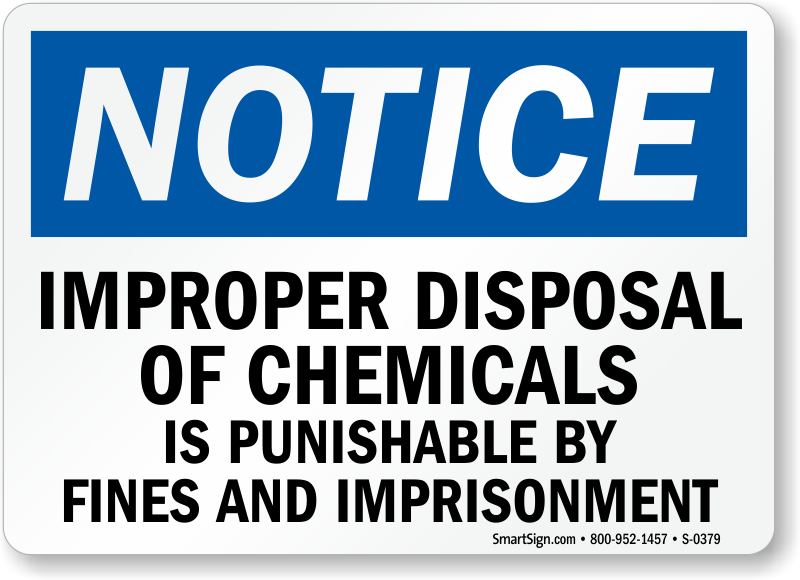 • Every sign you order is pre-punched with a hole in each corner for hassle-free installation. 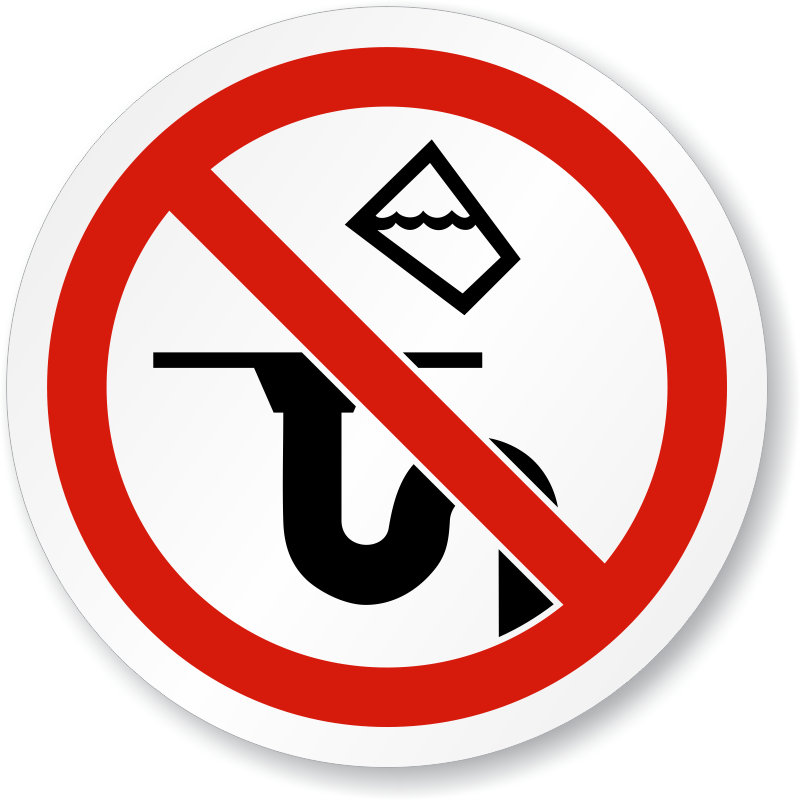 Rounded corners render a professional look and prevent cuts and frays during mounting and after. 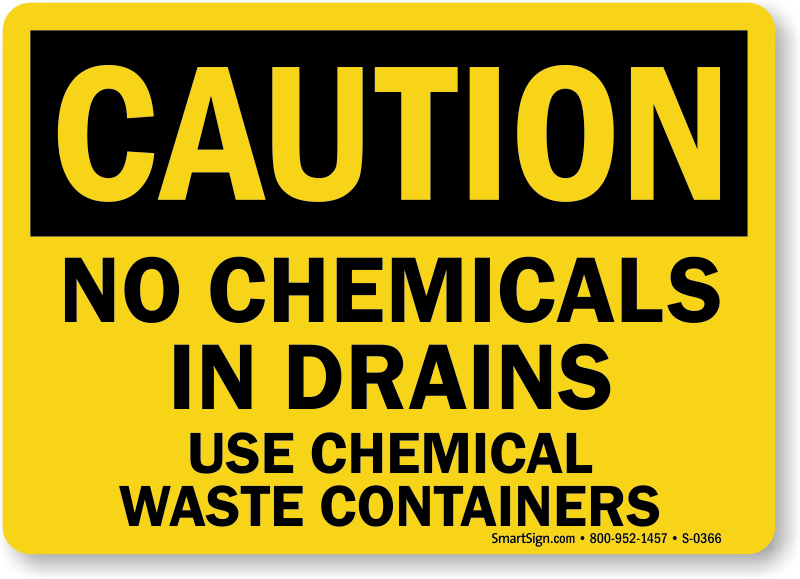 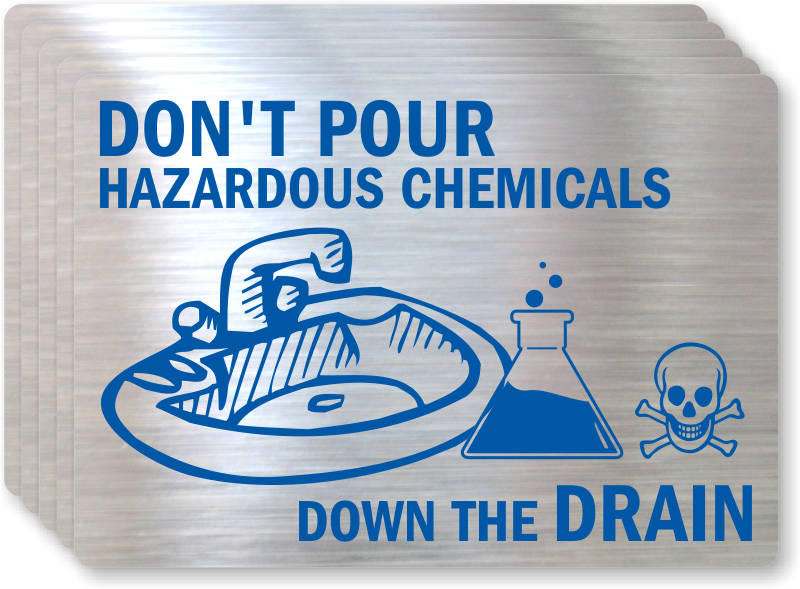 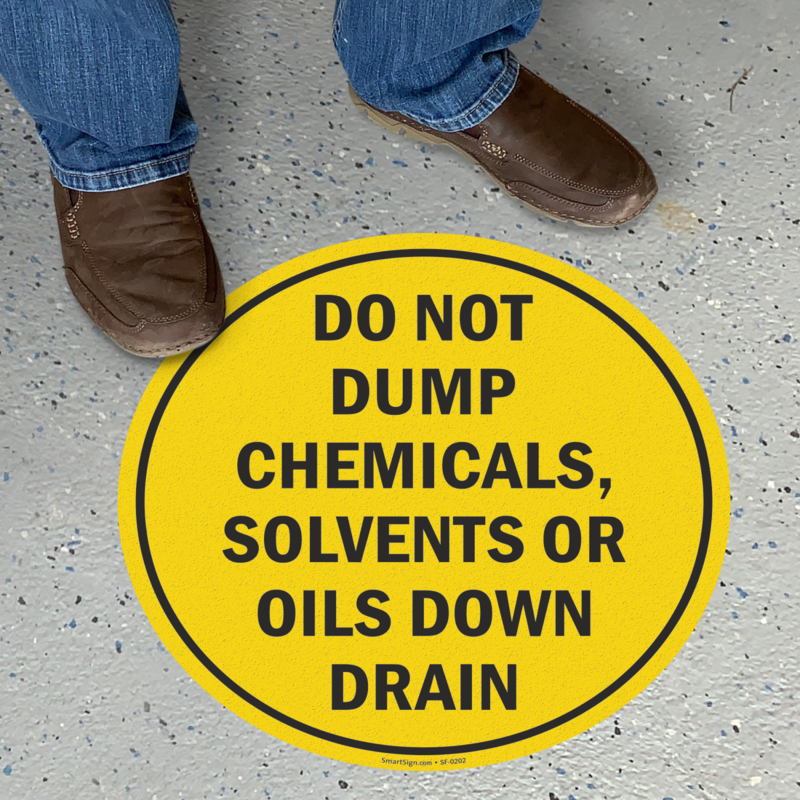 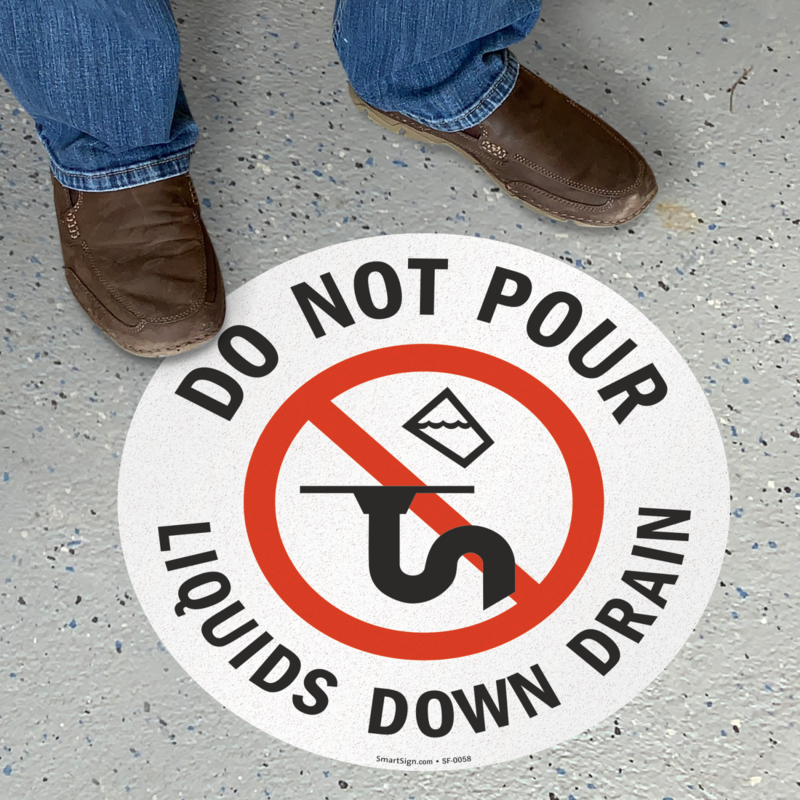 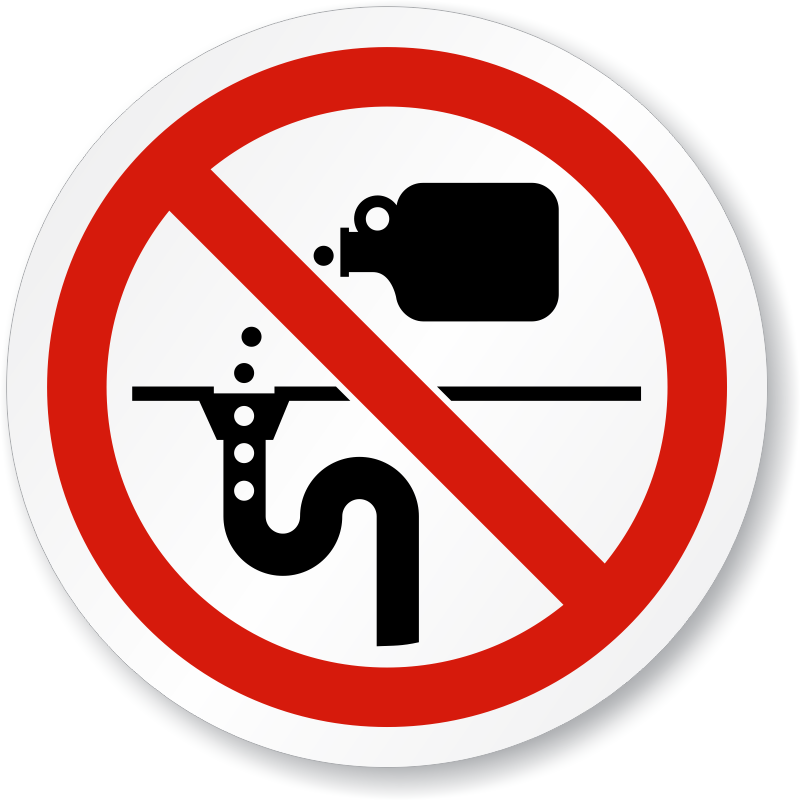 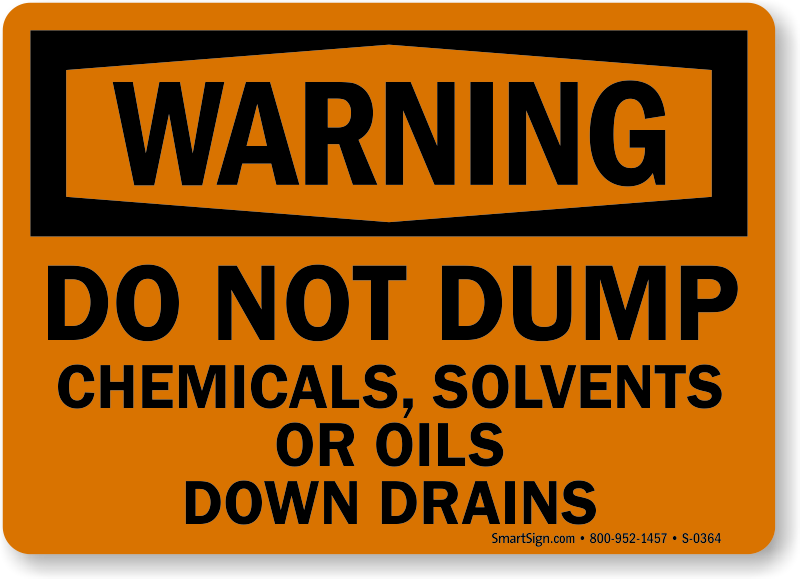 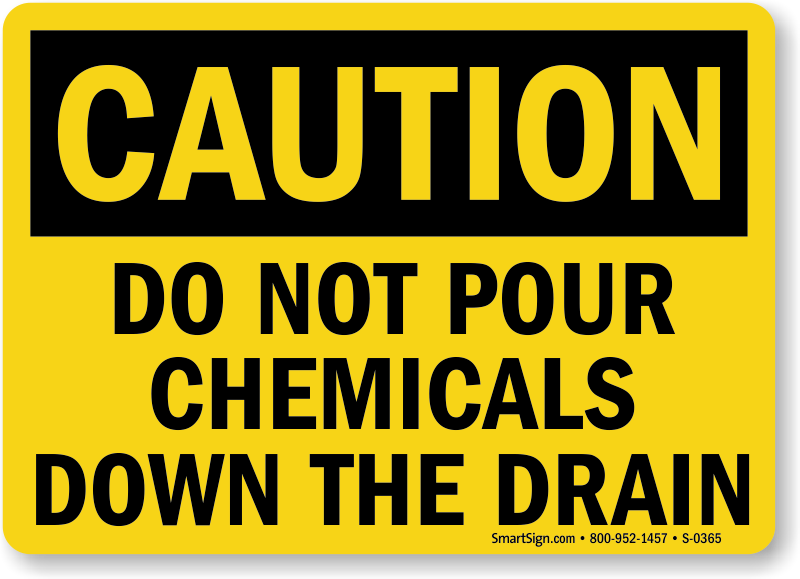 • For immediate use of our ‘do not dispose chemicals down drain’ signs, you can download a FREE pdf of the designs below and print it on an inkjet or laser printer. 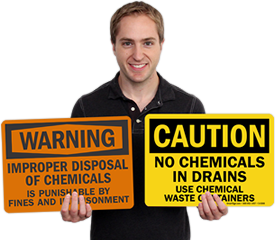 Easy to apply, durable and easy-to-wipe coating.